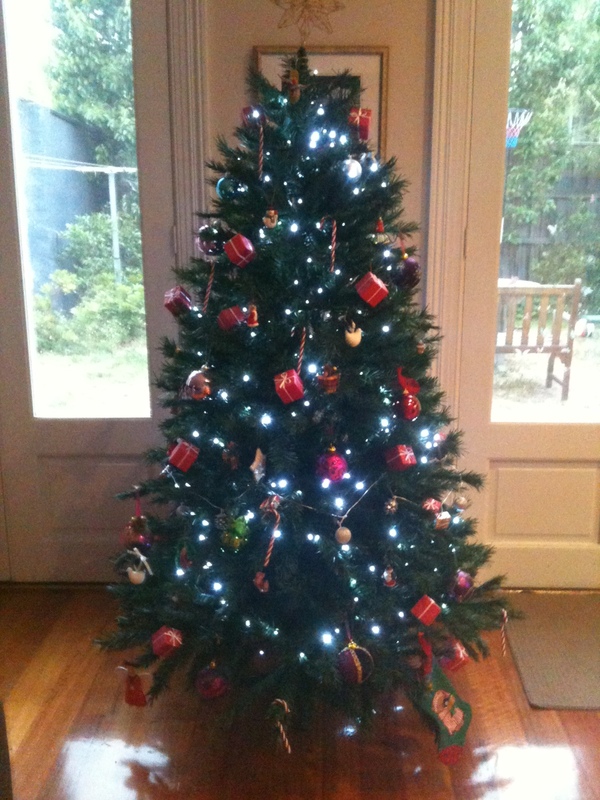 Very impresed with your tree & not sure if I,m impressed or concerned how early u installed prior to the big day! If Ruby get,s to 12 & still believes I think she is a good actress. Enjoy the season. Hmmm, yes we did think one month before (Nov 25) was JUST acceptable!! I reckon we have one more Xmas after this one if we are lucky!